Browse our latest blog posts, trending topics, stats and CFO essentials. 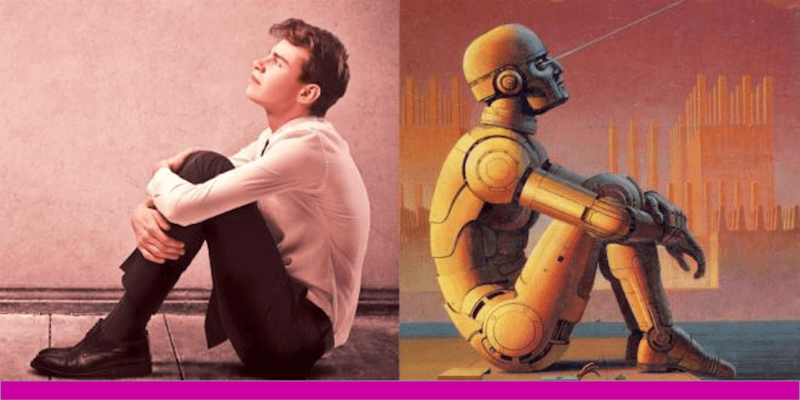 This report uncovers the benefits experienced by top performing organizations that take a rolling approach to planning, budgeting and forecasting enabled by new Digital Finance solutions. 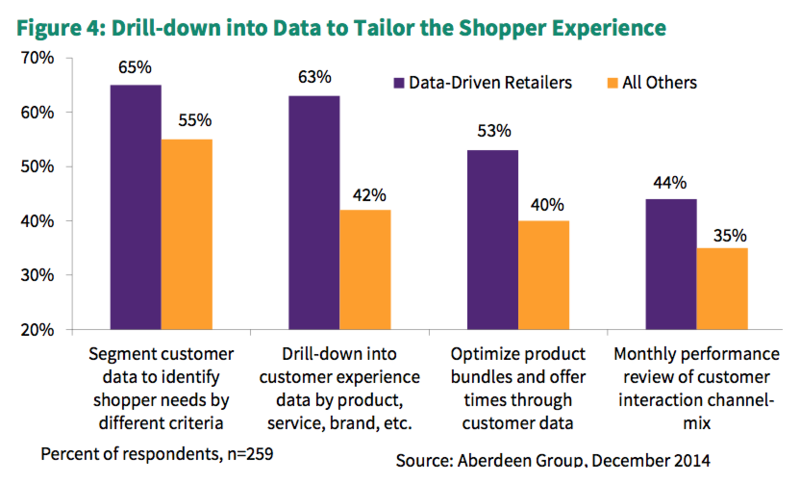 Data Driven Retailers use Business Analytics to Turn Data Streams into Revenue Streams [Aberdeen Research]. Save your spot! Places disappear fast. 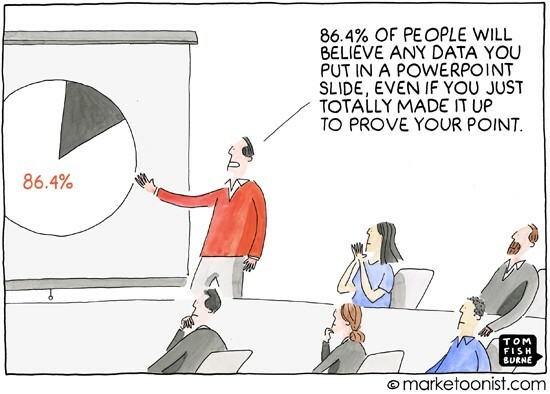 "Telling Remarkable Stories with Good Data is the Secret Sauce to Converting Data into Insight and Most Importantly Changed Outcomes..."
Want Insights that Border on the Psychic Delivered to Your Inbox? Don't miss our latest content. Subscribe to receive featured reports, new blogs and notifications for upcoming webinars, keynotes and free training.